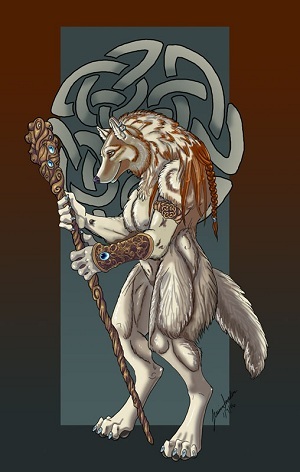 Greldarr’s aunt has served as the the member of the Wolfen Empire Senate of the Ice Claw Tribe ever since they were moved to the Northern Hinterlands. She is a well respected member of the Senate, reasoned and calm. She was instrumental in pushing for goblin inclusion, and is well liked by the goblin trial state, the Yusbeg Allamak tribe. She spends most of her time in the capital, Shadowfall.